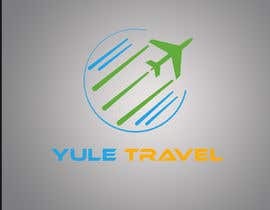 First contest here on Freelancer so testing the ground. 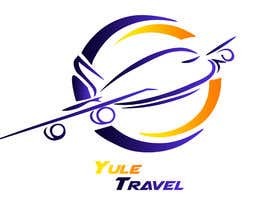 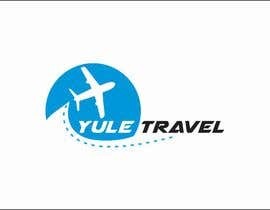 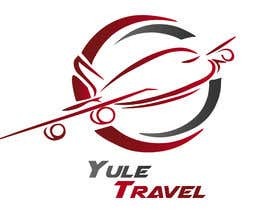 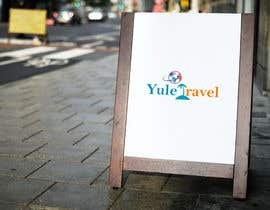 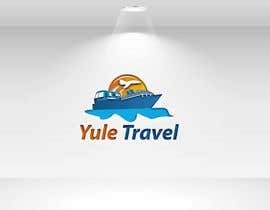 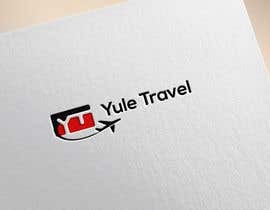 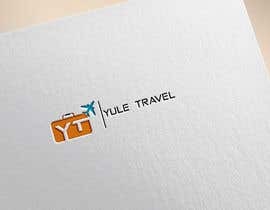 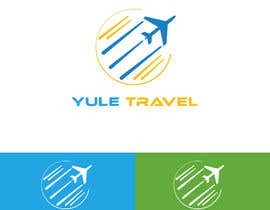 I run a travel agency called Yule Travel. 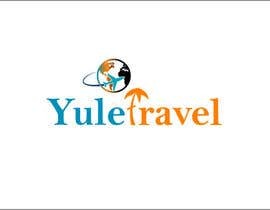 We are a local but quickly growing company who pride ourselves on being highly competitive, reliable and honest. 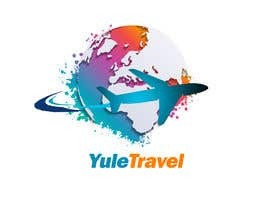 We are thinking to start focusing on Long Haul Holidays, but right now we sell everything from flights, hotels, packages, city breaks, long haul, cruise and Honeymoons. 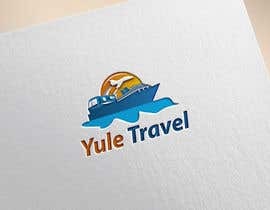 The winner will become our first contact for future projects when opening our website and redesigning flyers & business cards. 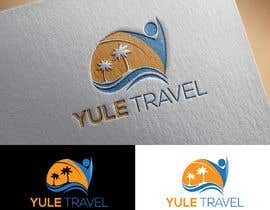 Best logo wins, good luck!